Understanding the where of the world's religious traditions is an important component of understanding the what. Now, as part of a brand-new series of atlas resources, Fortress Press is pleased to offer an affordable, compact yet comprehensive atlas of world religions. Atlas of World Religions is newly built from the ground up. 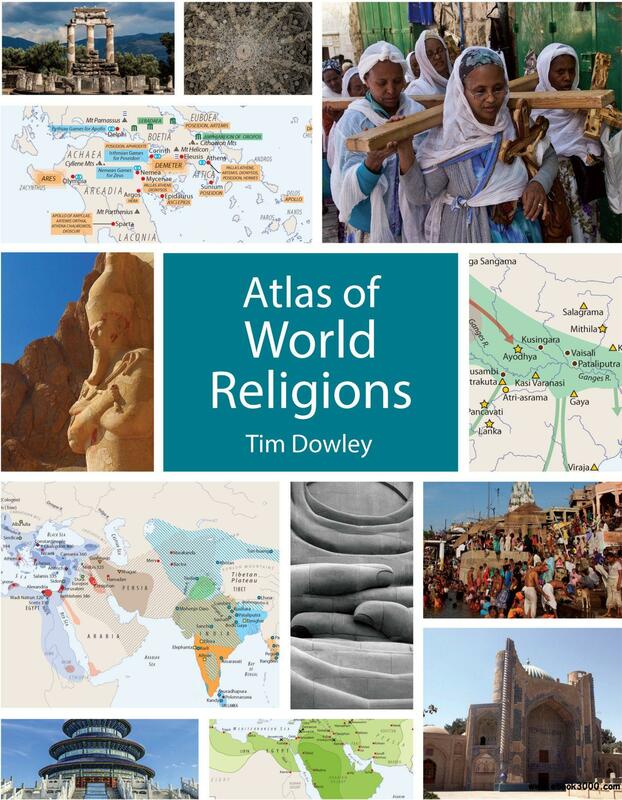 Featuring more than fifty new maps, graphics, and timelines, the atlas is an immensely helpful companion to any study of world religions. Concise, helpful text written by acknowledged authorities guides the experience and interprets the visuals. The atlas provides ample and equal coverage of all of the world s major religious traditions, as well as generous coverage of regional or indigenous traditions in specific regions of the world. The atlas is grounded in a helpful section on the earliest humans and the spread of the first organized religions, and it culminates in up-to-date maps of religion in the world today.